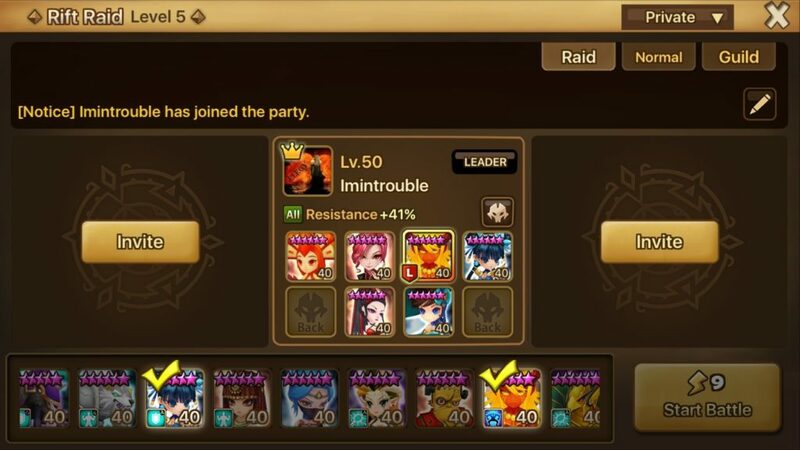 Below is a list of different potential teams that you can use for a speed raid run. Please note that this does not mean there are no other speed teams, as there are too many combinations that can work. However this should give you a solid idea as to how to build a Speed team. Please note that you are not required to have a 4 man front. 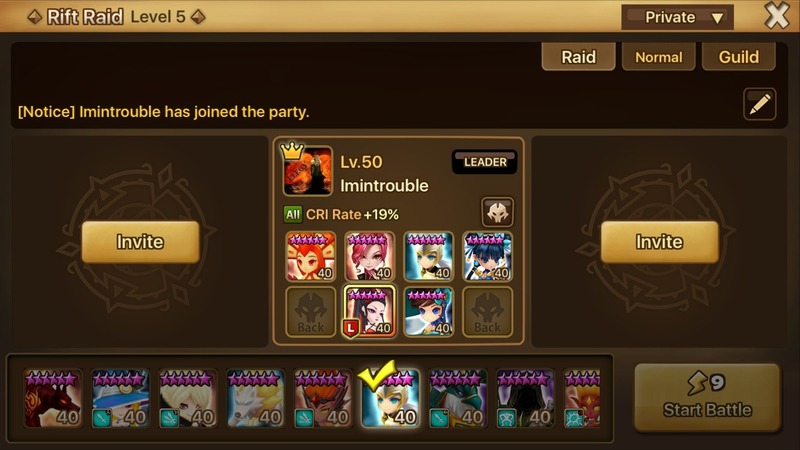 If you are unable to get tanky enough stats for units such as Xiao Lin or Colleen, you can move them to the backline. Just make sure to add more tanky stats to the units on the 2 or 3 man front. These are the teams you should really be aiming for. They consist of a really balanced approach to heal output, cleansers, damage dealers and debuffs. This team works really well since Mihyang is such a strong unit. She heals and semi cleanses bebuffs by 1 turn, has glancing on her auto attack, and a 2nd skill that does great damage. Another popular team is using Praha and Colleen to manage heals, while replacing Dias with another damage dealer. It’s not as helpful to your team to run Praha, but she can help you be more aggressive with the right units. I really recommend people who run Hwa to also run Darion. The more units that can weaken defense, the more consistent and stable your runs will be. There are many variations of this team, and not all of them have Mihyang, but this is a very popular build. Some other advanced teams have Mihyang, Anavel or Armana up front. This frees up a back line spot and allows you to add another damage dealer. It’s more aggresive, so you need to make sure your units up front have really solid runes. These teams follow the same pattern. Make sure you have all the necessary debuffs, heals and damage output. One team that does solid damage but lacks on the necessary utility is those who run Fire Monkey. He was a great unit when raids were first released, but he does not offer enough utility to warrant using him over Fire Panda. if no water KFG (xiao lin) what alternative to use? For strictly damage dealers, you could try Argen, Hwa, Brandia, Fei, or even Homunculus. What about using in this set Bastet over Xiong Fei (or Mei Hou Wang). Seems that she offers better utilities for the whole team overall, right? Most preferable set for her is triple revenge SPD\DEF\DEF front liner I guess! Glad to see any comments on this suggestion!